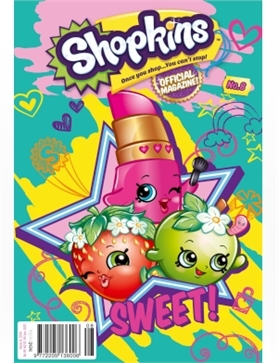 Shopkins #08 - MyMagazines - Subscribe online and save. This issue of Shopkins Magazine is bursting with fun! There’s a pop star quiz, crazy word find, heaps of puzzles, pretty nail art, posters galore and so much more! You don’t want to miss this exciting issue!